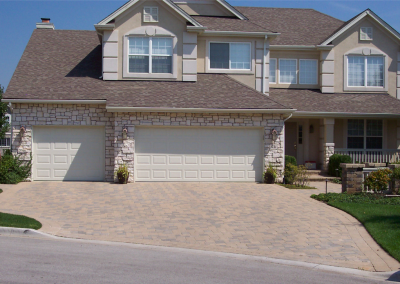 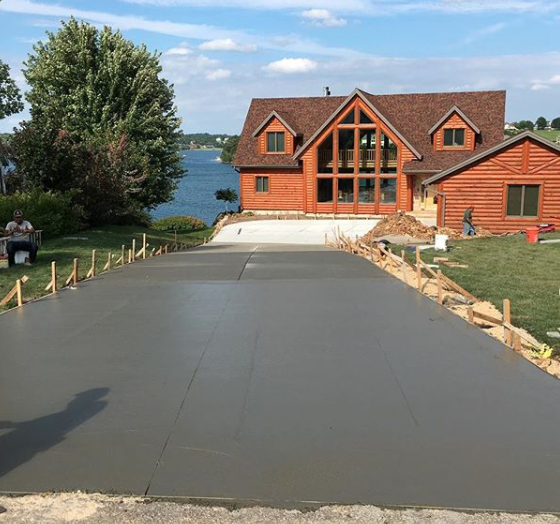 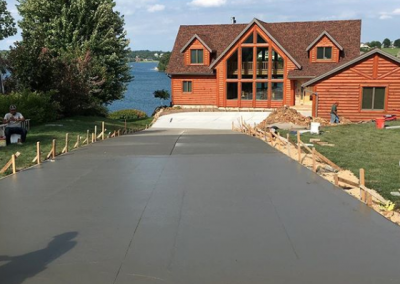 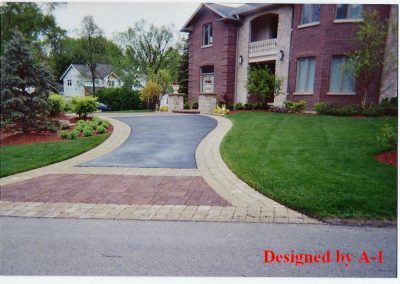 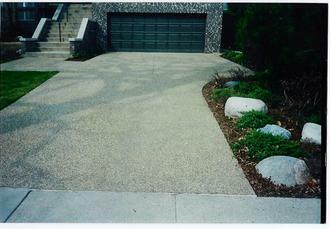 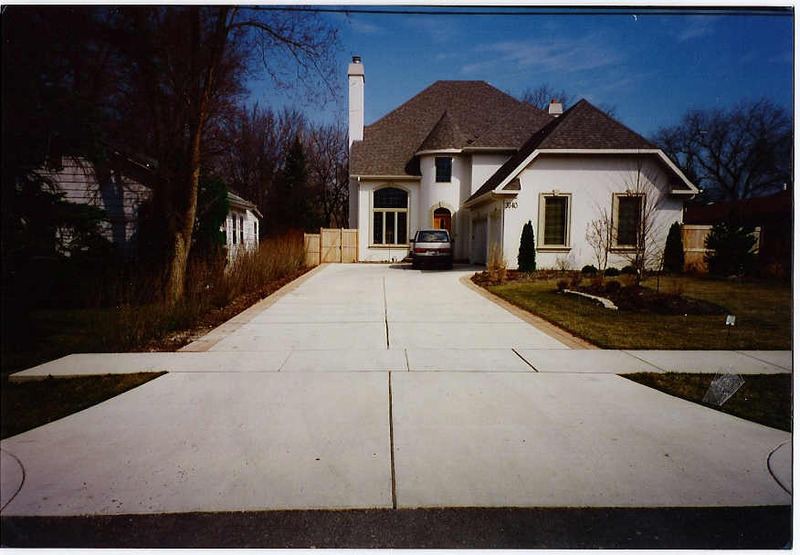 When considering a new driveway or border for your home or business in Chicagoland area, call the experts at A-1 Contractors Inc today. 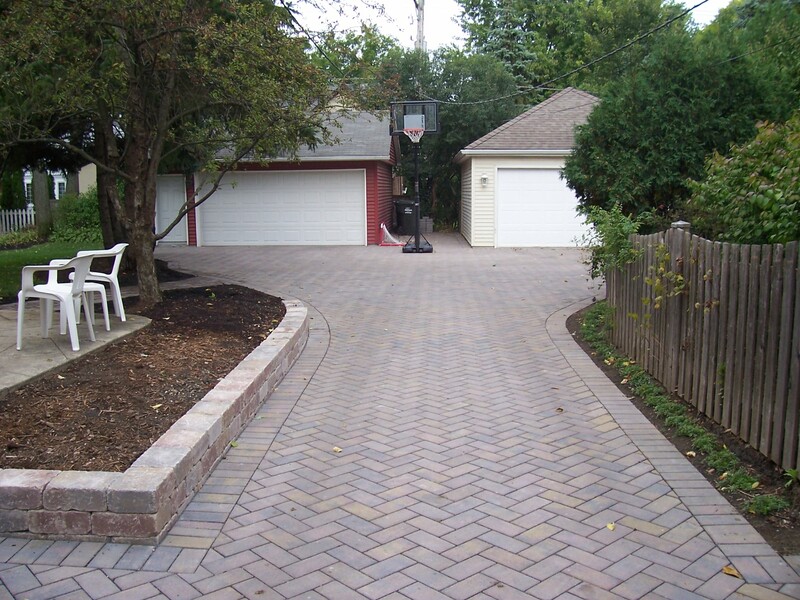 When considering a new driveway or border for your home or business in Chicagoland area, call the experts at A-1 Contractors Inc Today. 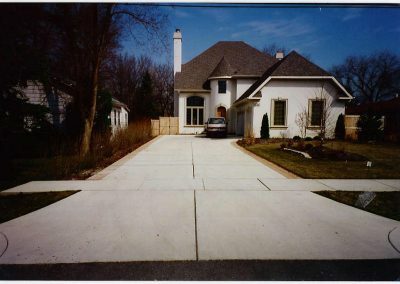 Our company has over 30 years experience in working with property owners to ensure they receive quality workmanship and affordable prices. 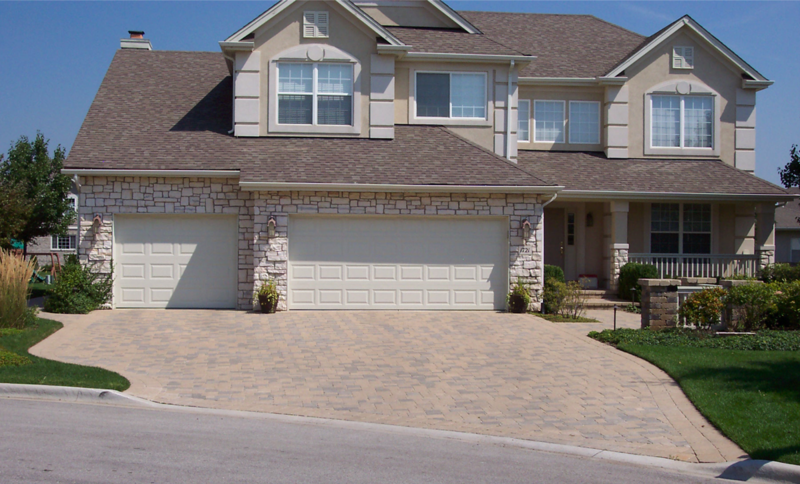 Our team works with you to choose the right design, and hardscape materials that will let you express your personal style. 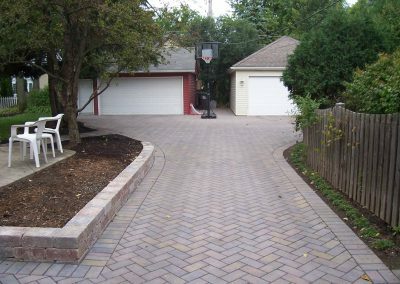 Our contractors are available to design and install brick paver driveways, natural stone driveways, as well as concrete driveways. 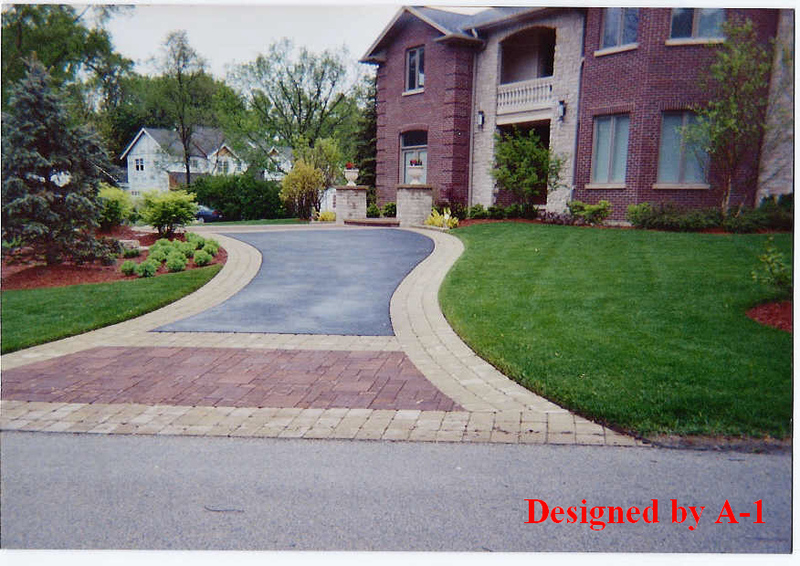 Call us today at: 847-520-1898.